The main catch area of snow crab is the northeastern province of Nova Scotia. They are living in the lower water temperature of the sea, larger size, long leg; soft and light shell, full of meat. Different with other crab, high quality snow crab will not turn red no matter how you process it. The meat of freshly cooked live snow crab is very delicious. And it’s easy to cook, suitable for steaming, boiling, and stewing. 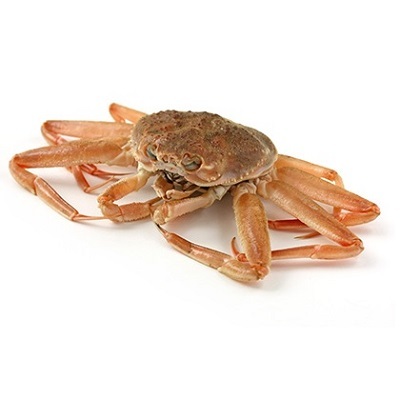 Snow crab is rich in protein, trace elements and other nutrients, and has a good tonic effect to human body.